Please tour our Featured Listings in Myrtle Beach to find your dream home or property! 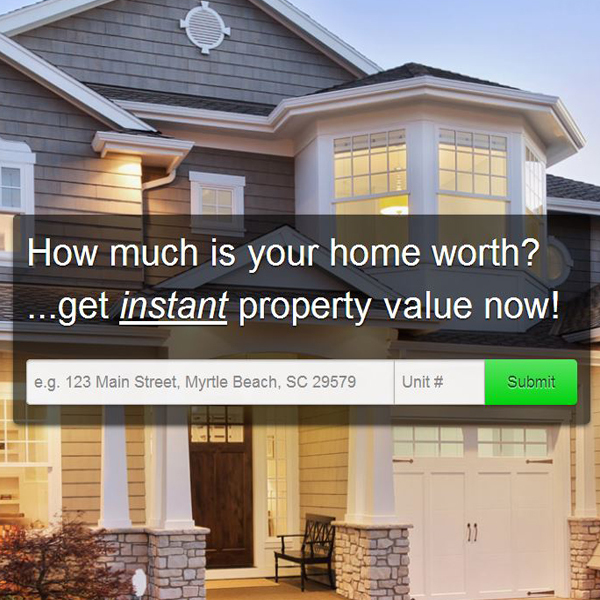 Selling in Myrtle Beach?? Want to see YOUR property featured here for thousands of potential buyers? Contact us today (843)796-2111! Trust the experts at Plantation Realty Group for ALL your real estate needs! Sand Dunes PH III Bldg.